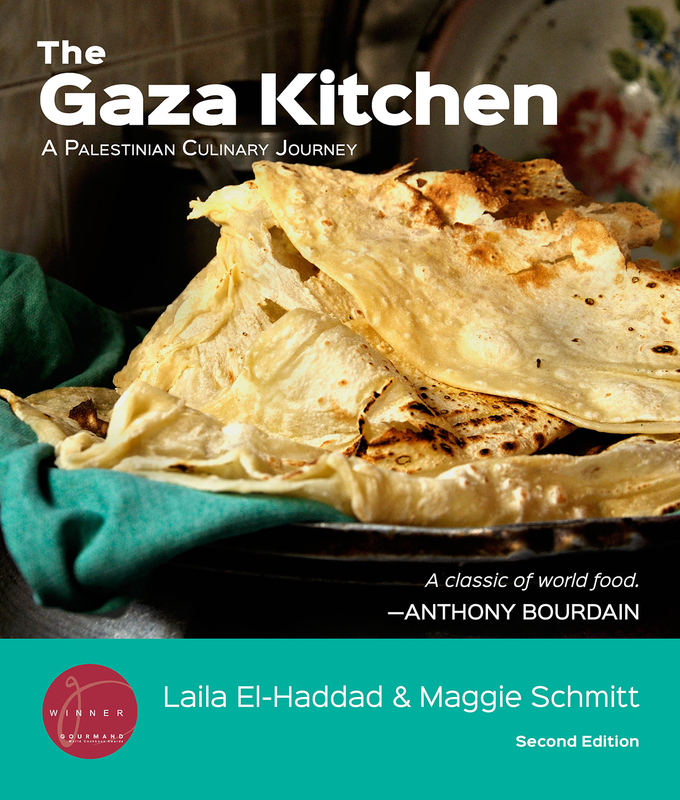 Cookbook on the little-known but distintive cuisine of the Gaza region of Palestine. 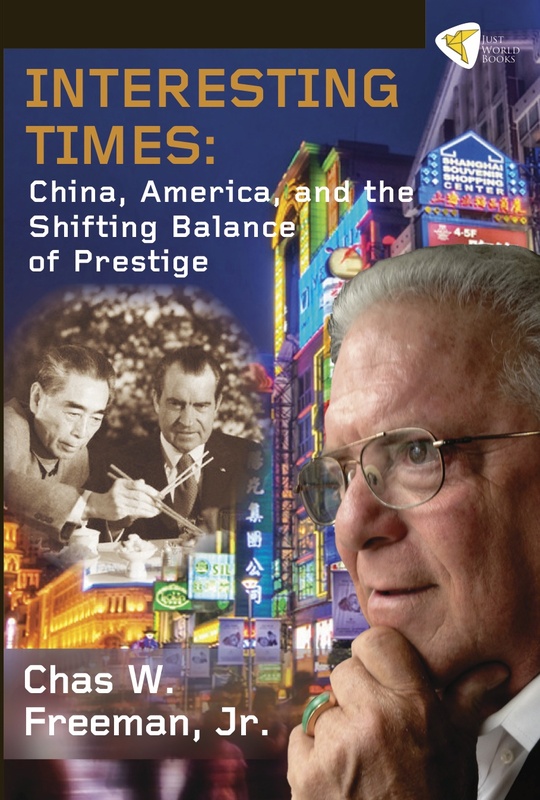 Essays by a diplomat examining the evolving state of U.S.-China diplomacy over the last 40 years. 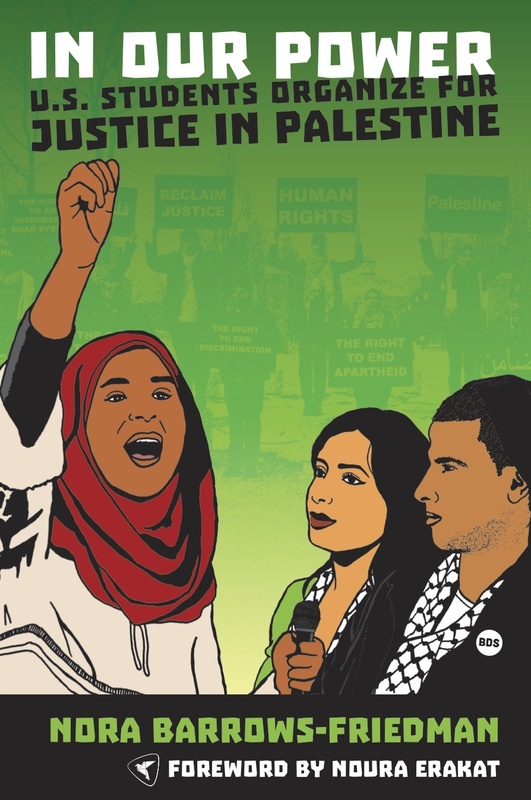 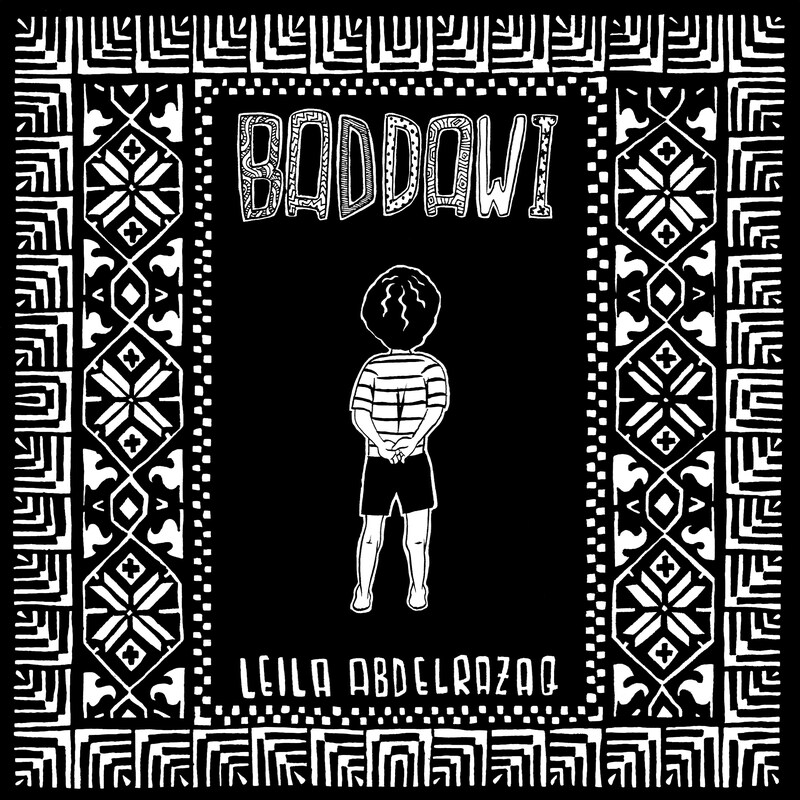 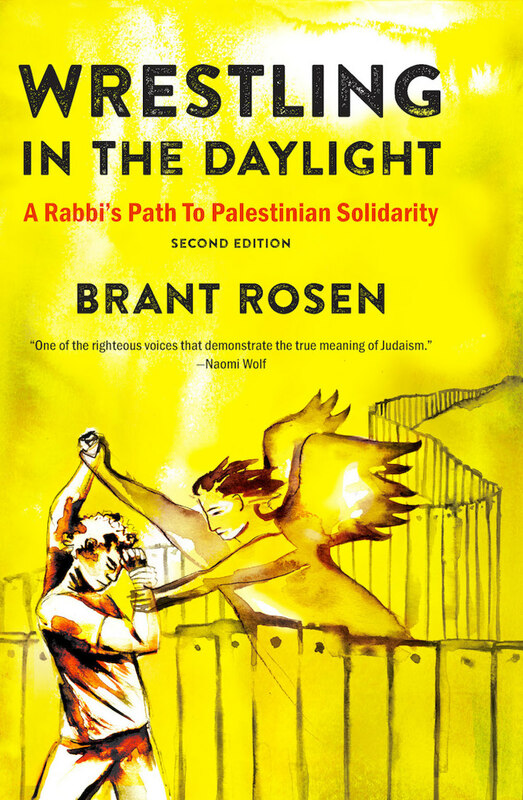 A nuanced portrait of Palestinian resistance movements and global solidarity movements in the struggle for legitimacy. 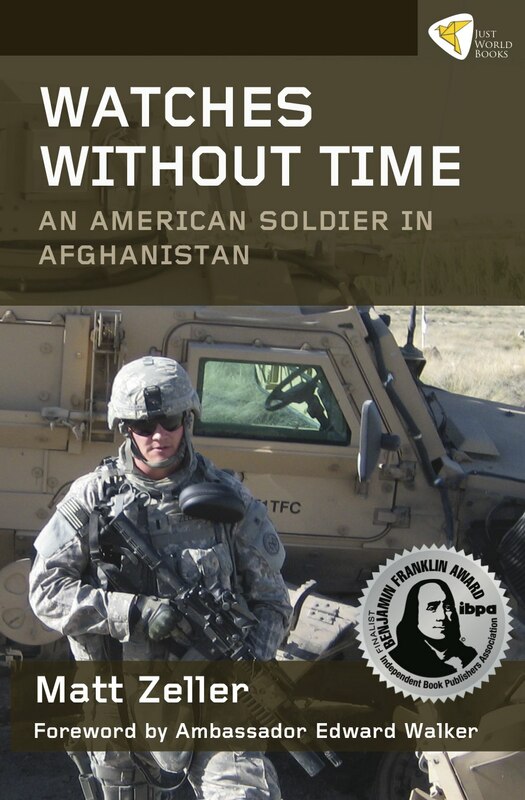 Observations on the U.S. in Afghanistan from a national security expert. 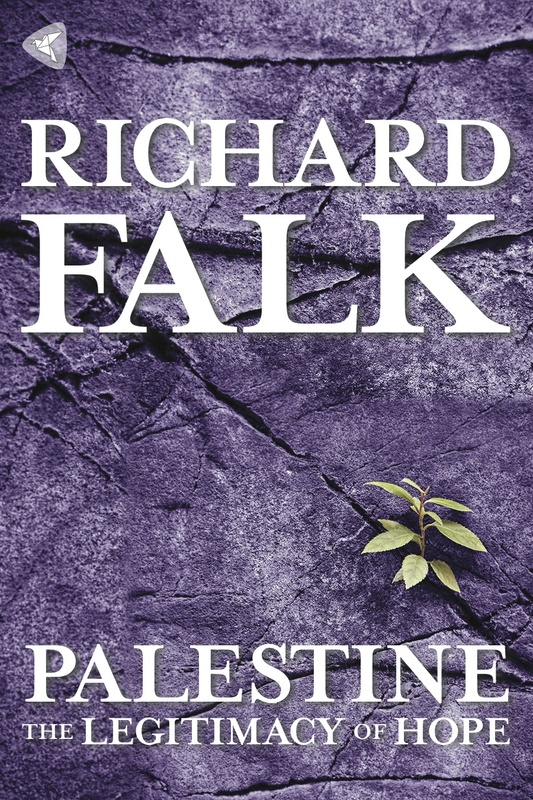 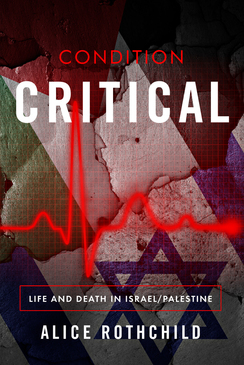 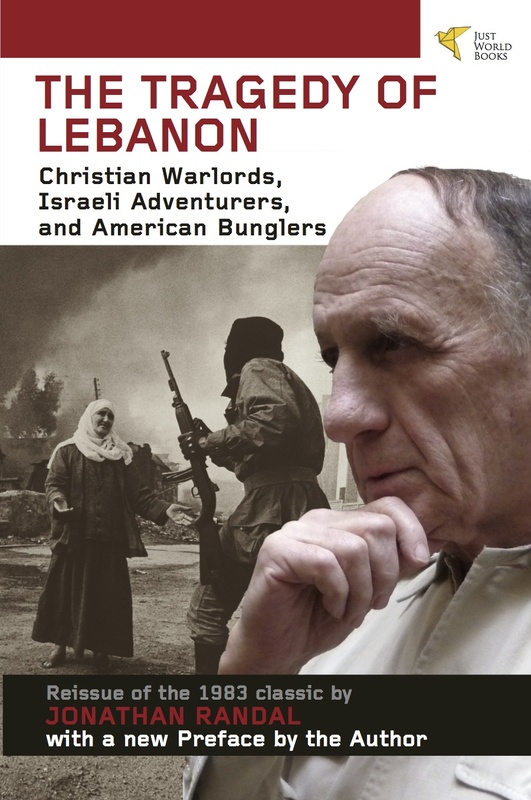 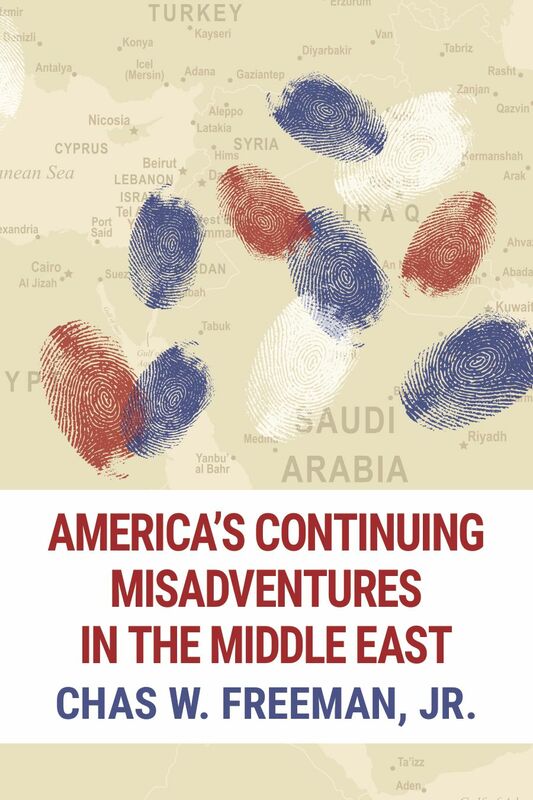 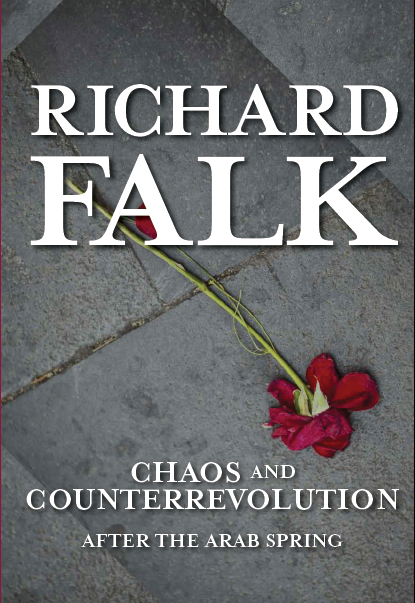 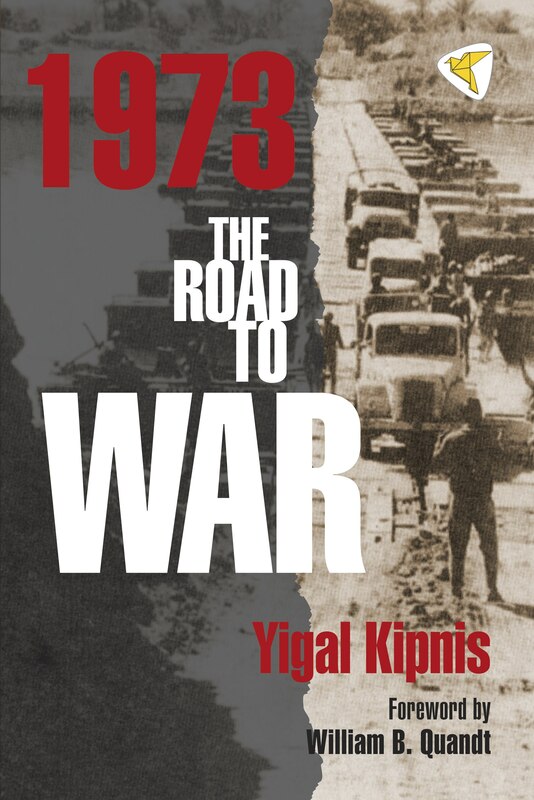 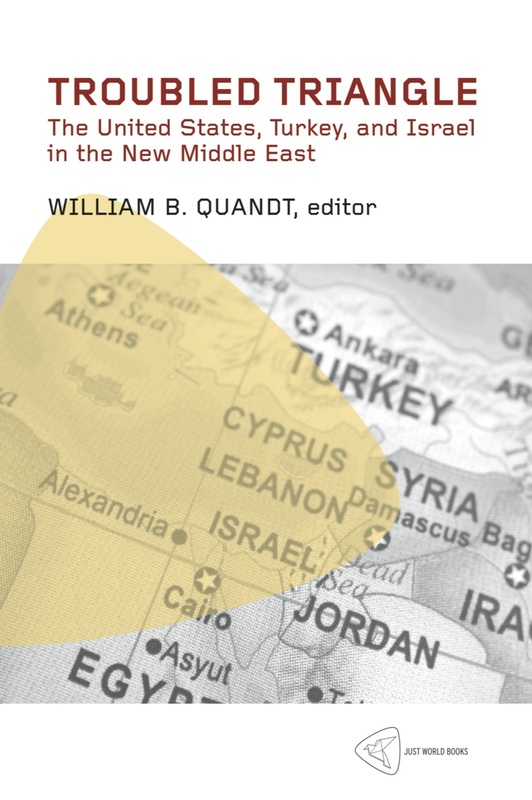 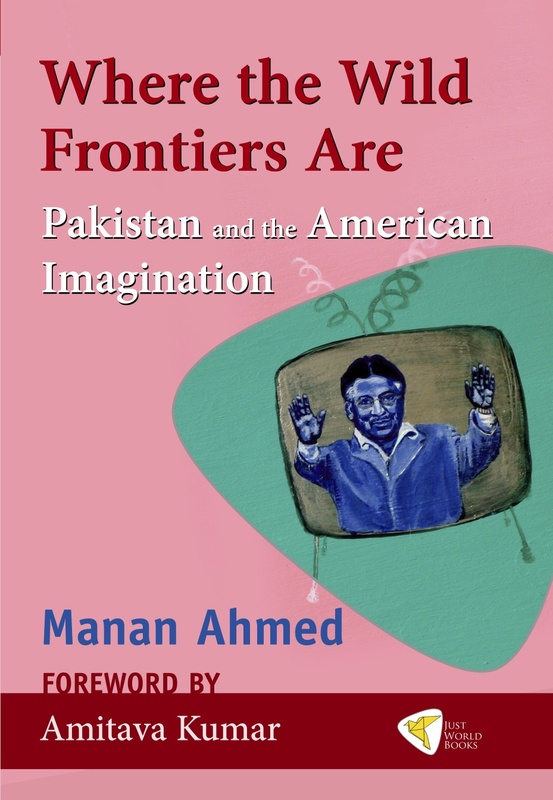 Examines the Israeli-Palestinian conflict, the Arab Spring, the Middle East, and the role of China. 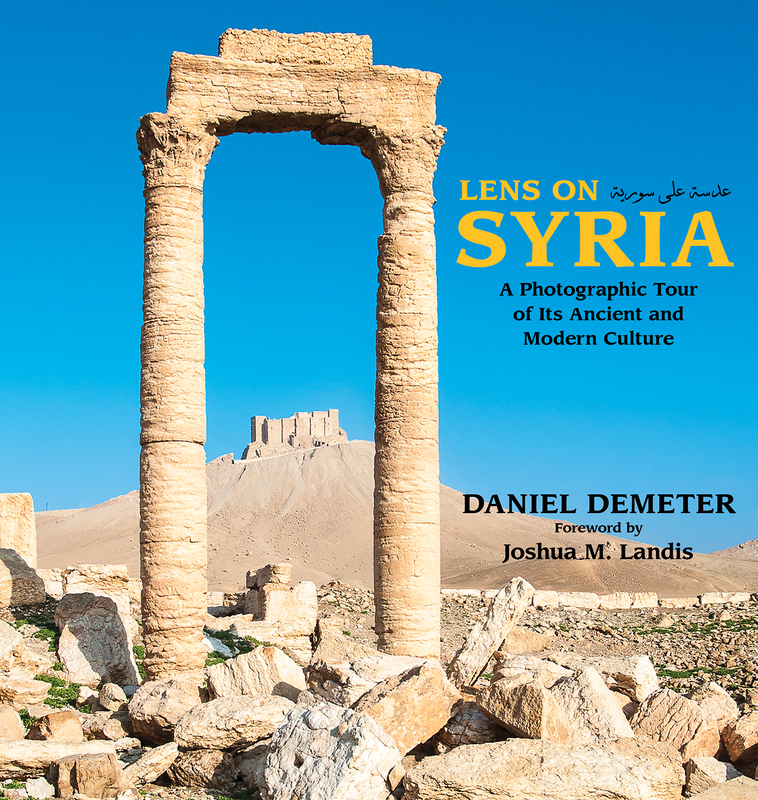 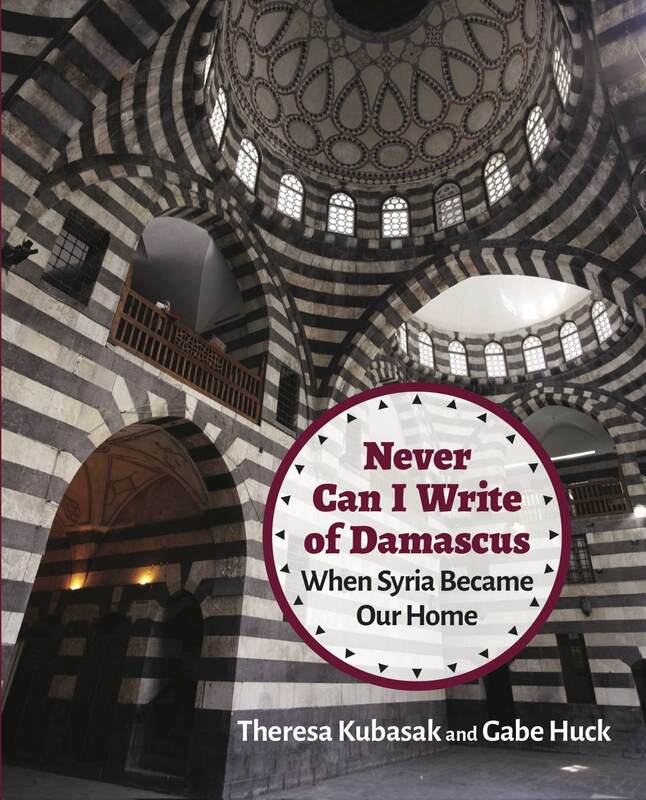 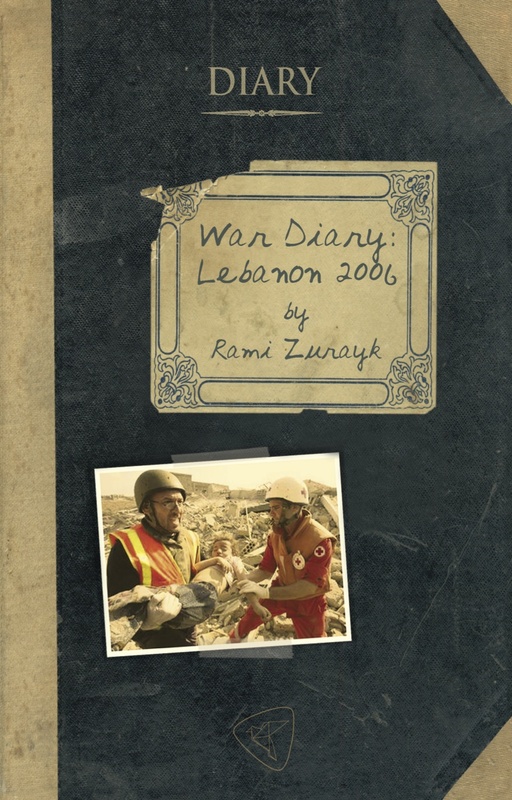 An intimate picture of the authors' daily life in Syria from 2005 until 2012. 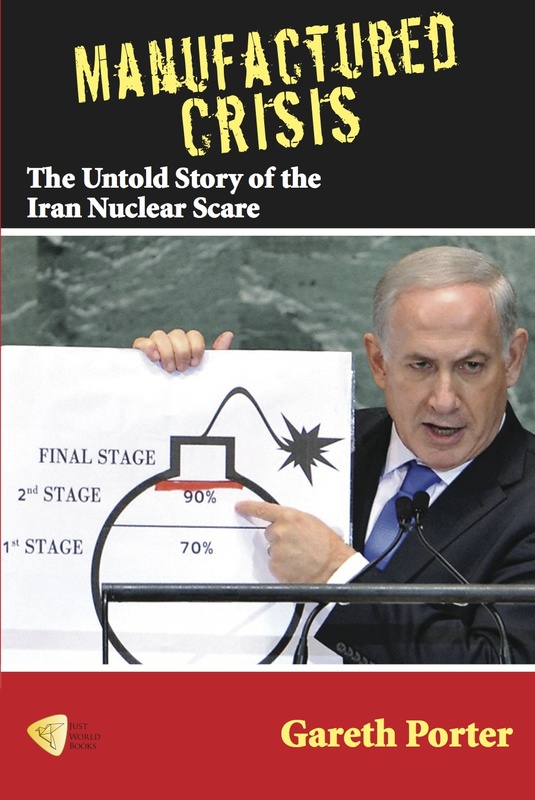 A well documented critique of the official Western account of the Iranian nuclear technology. 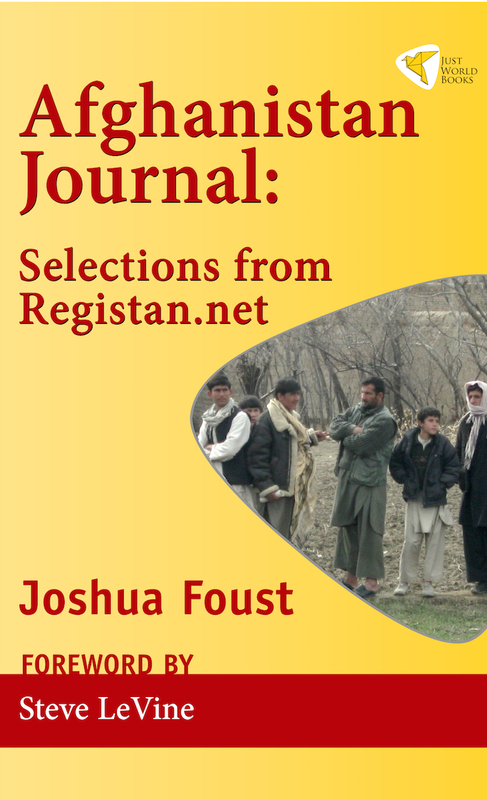 Proceedings from a University of Virginia conference. 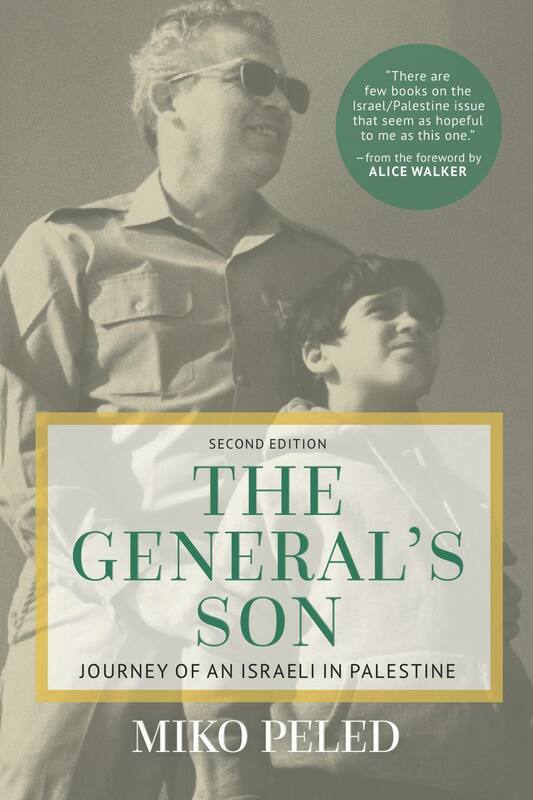 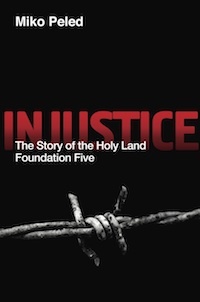 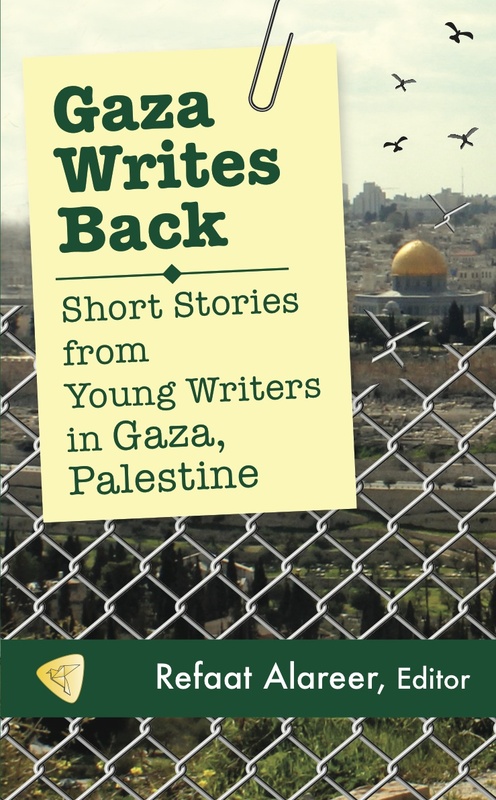 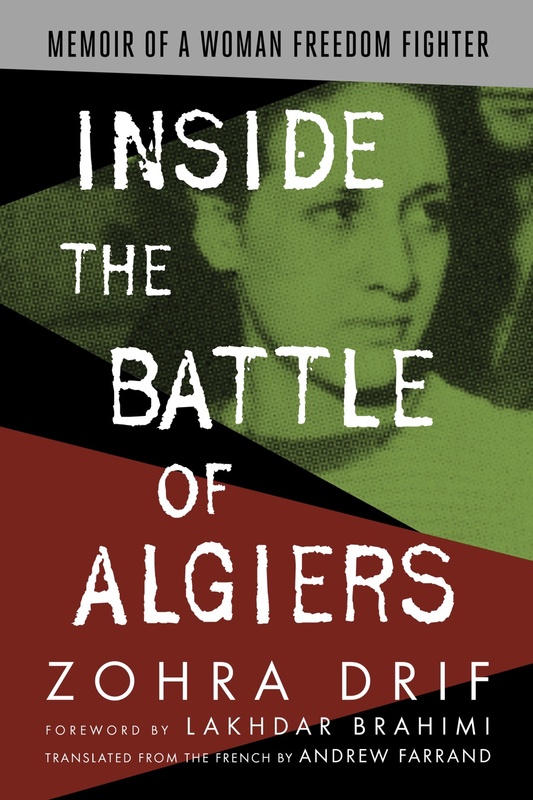 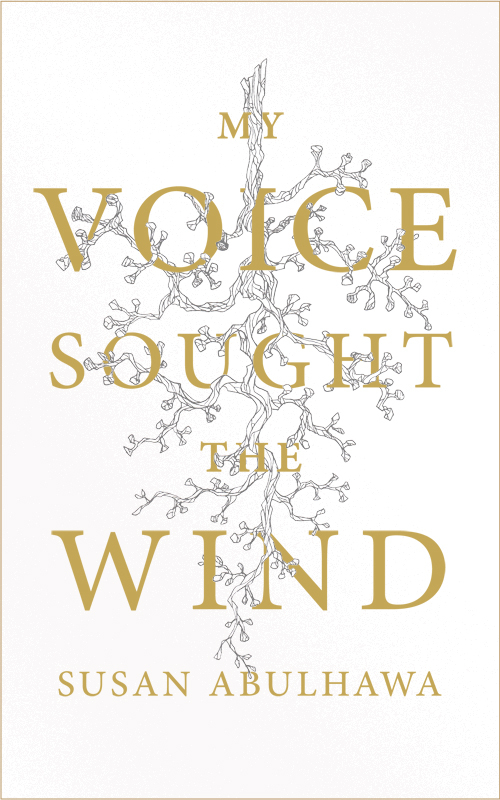 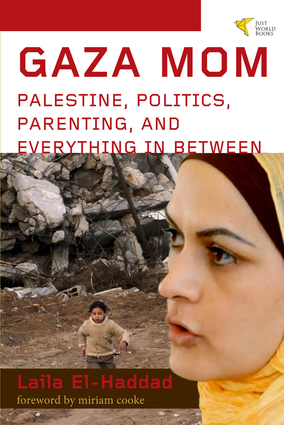 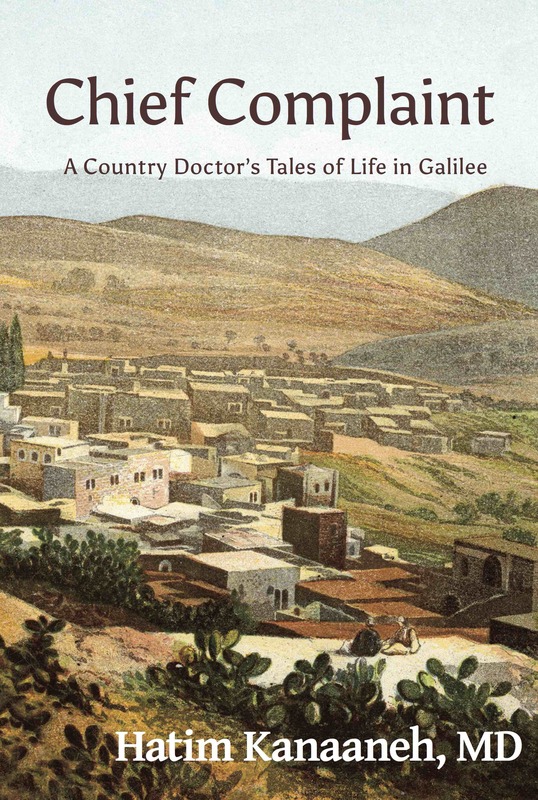 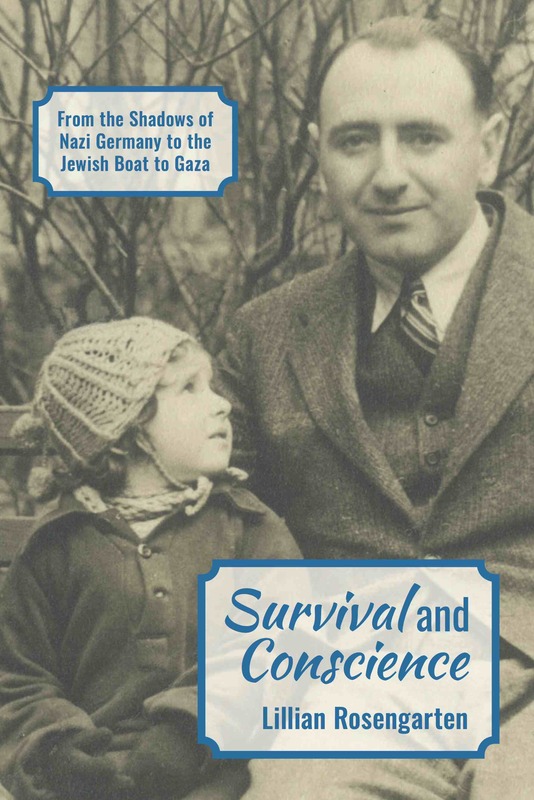 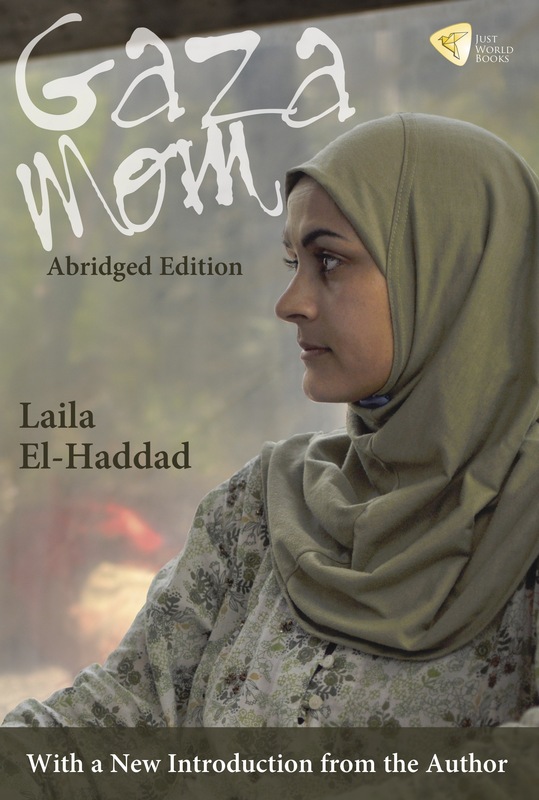 Memoir of a woman who escaped Nazism and became a strong advocate of Palestinian rights. 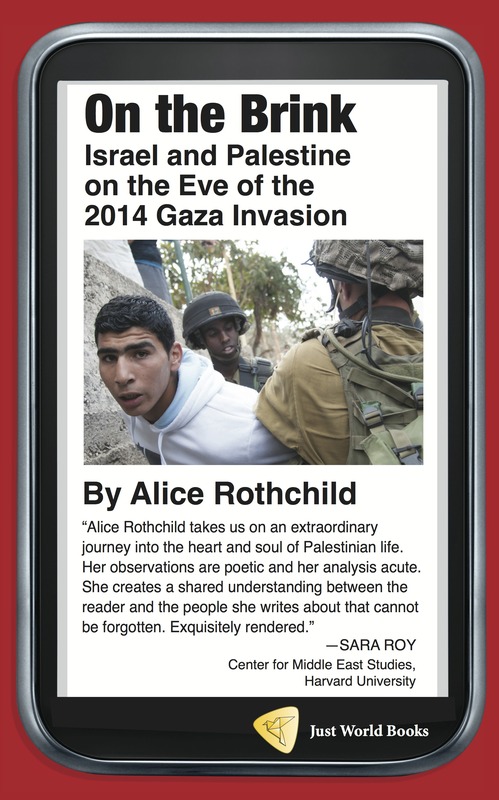 Key blog posts and analytical essays that explore everyday life in Israel, East Jerusalem, the West Bank and Gaza. 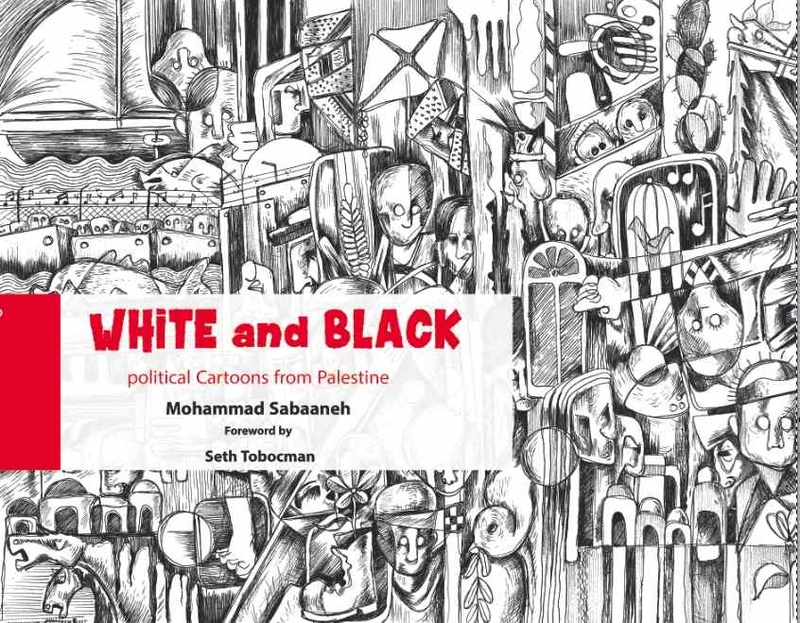 Stark black and white sketches that draw attention to the Israeli occupation. 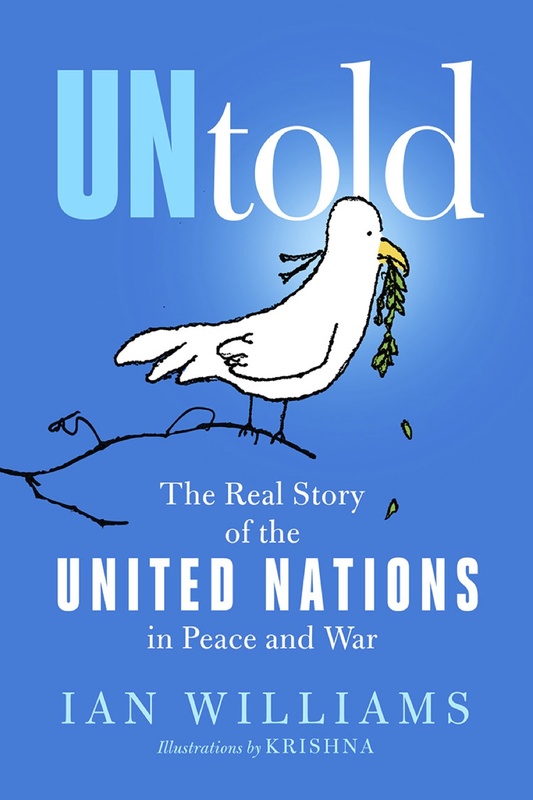 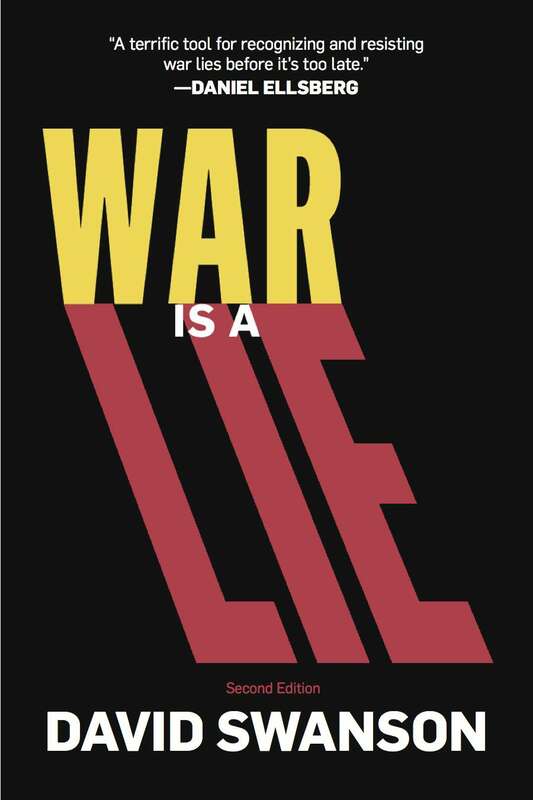 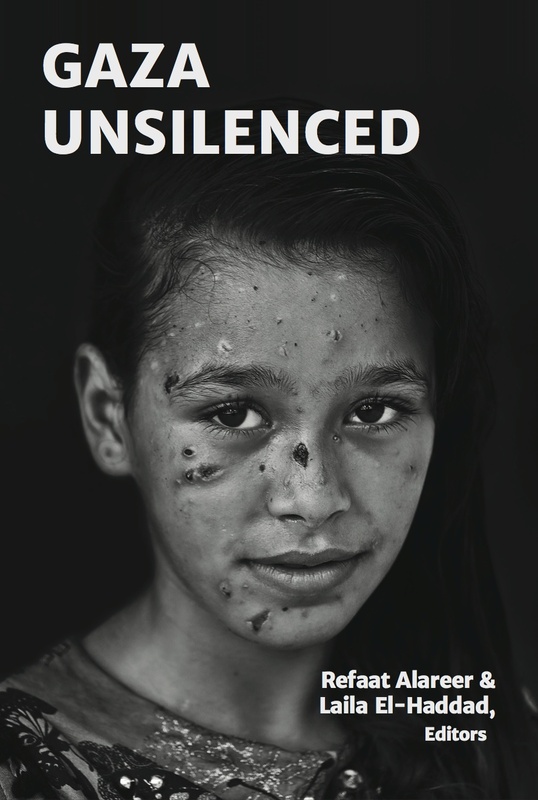 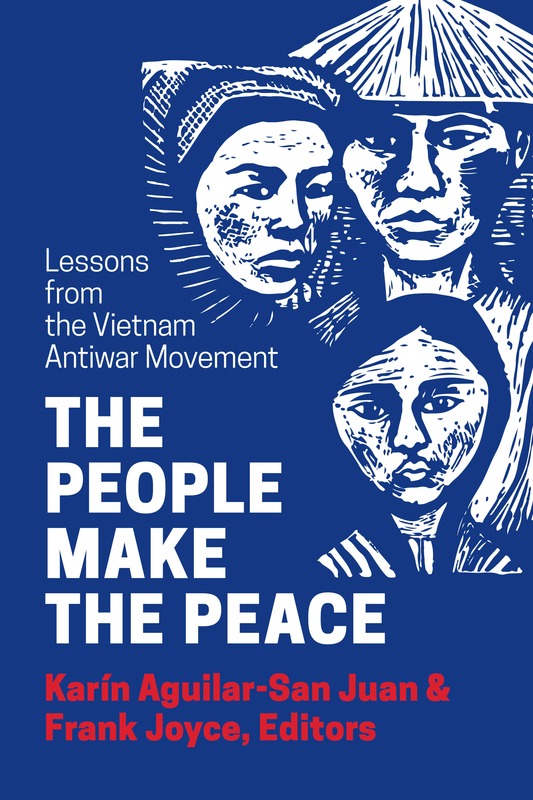 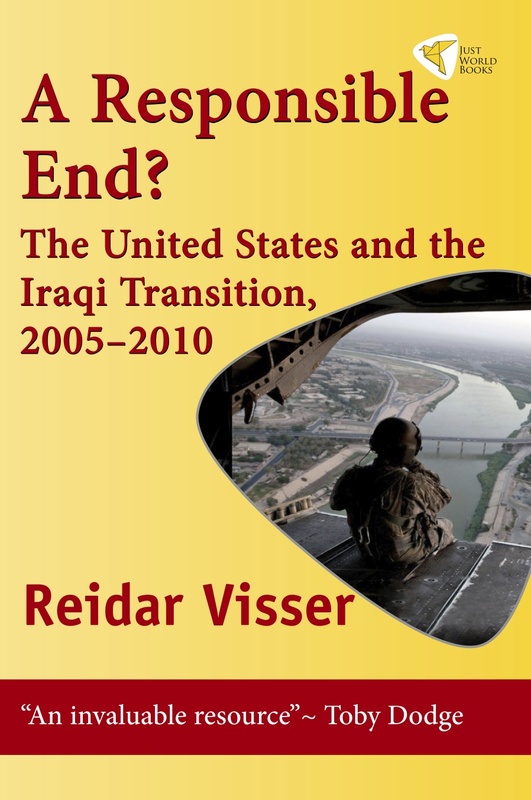 An engaging, informative analysis of new trends in the lies of war and a guide for resisting these wartime deceptions. 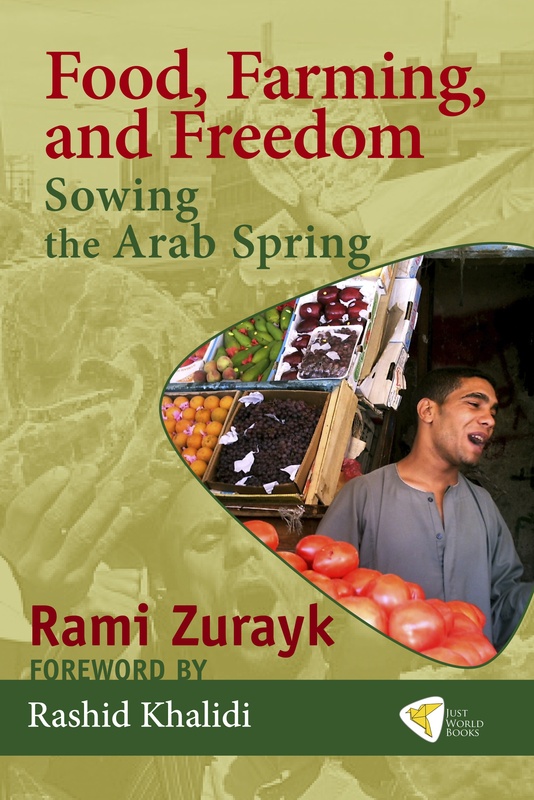 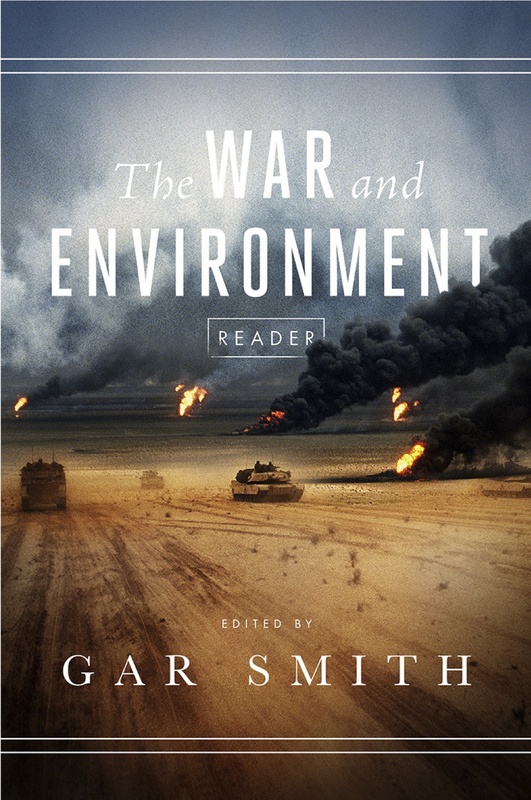 Essays on food security and agricultural issues facing the Middle East.